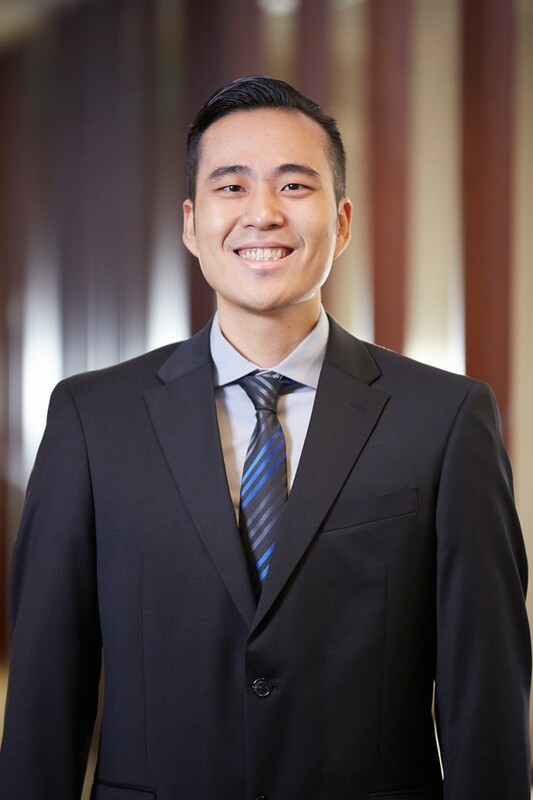 Chris is a Client Service Associate who supports the ARK Wealth Advisory Group with marketing, administration, and client communication. He has worked in the financial services industry since 2014, when he joined the ARK Wealth Advisory Group. Chris graduated from the University of Hawaii at Manoa with a Bachelor of Arts in Economics. He previously worked in the automotive industry. Outside of the office, Chris enjoys spending time with family and friends, staying active, and going to the gym. He is also an avid automotive enthusiast and enjoys working on his cars on the weekends.